On our trips we recommend that everyone uses biodegradable sunscreen, here are some reasons why. I am a firm believer in doing my small part to try to help our environment, whether that is picking up litter that I see (ask me about the Litterbug Club that I started with my sister when I was about 6! ), participating in reef cleans, limiting my use of disposable plastics or trying to make wise choices about products that I use. Much of my time is spent in or around the water, therefore it is only natural that I would like to help the environment that I care so much about. My latest discovery is reef safe, biodegradable sunscreen and what is even better, is that I have found a brand made here in Mexico. So what is biodegradable sunscreen and why should I use it? There is a good article from National Geographic a few years ago about it http://news.nationalgeographic.com/news/2008/01/080129-sunscreen-coral.html it is definitely worth reading. 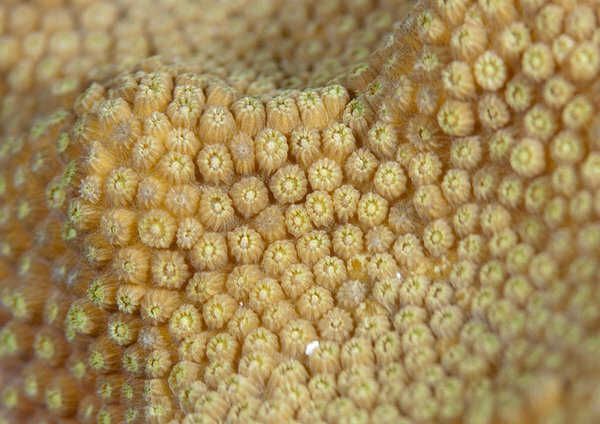 The main points focus on the fact that traditional sunscreen causes dormant viruses in the coral's symbiotic zooxanthellae algae to awaken. 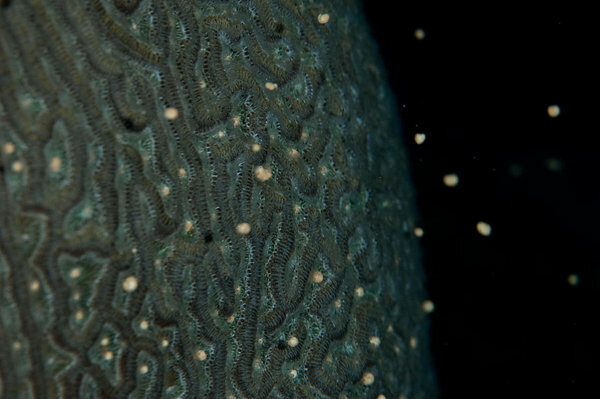 This causes the algae to die or be expelled from the coral leading to bleaching. I recently watched a great (if saddening) documentary on Netflix called "Chasing Coral" that is all about coral bleaching. The documentary covers bleaching events caused by warming ocean water rather than by sunscreen by the effect on the coral is ultimately the same - death. One of the main ingredients in most traditional sunscreens is oxybenzone, this is known to prevent coral in its larval stage from reaching adulthood. Oxybenzone traps it in its own skeleton, making it unable to float within currents for distribution, thus preventing new reefs from being built. There are many factors which effect our oceans and perhaps your sunscreen choice is a small one when compared to coastal pollution, overfishing and sedimentation of the reef but it is a small change that is easy for us to make. Biodegradable sunscreens are ones which break down naturally into organic components after exposure to moisture and heat - this means you won't leave an oil slick behind you in the water when you swim. They are environmentally friendly, meaning they minimize damage to plant and animal life. The main difference between biodegradable and nonbiodegradable sunscreens is the absence of environmentally harmful chemicals. Ingredients in biodegradable sunscreens differ based on the manufacturer, but are free from oxybenzone, octinoxate, 4-methylbenzylidene camphor and butylparaben. If your sunscreen has any of these ingredients, it has the potential to harm plant and animal life. Here in La Paz we may not have abundant reef building corals but we do have a lot of marine life that is likely to be damaged by exposure to oils and chemicals in sunscreens. Especially as we approach busy season and more people are in the water it is our duty to do what we can do be environmentally aware. For trips to snorkel with the whale sharks one of this years regulations is to use biodegradable sunscreen to prevent a lot of contamination in the water. Even better is not to use sunscreen at all but to cover up - we recommend using rash guards and coverups when in the water and at the beach but biodegradable sunscreen is the next best option. Remember to apply it at least 10-15 mins before entering the water to allow it to soak in. We have this available to buy on the boat, on our panga trips we will have a bottle for use if you do not have your own.